This unique four-year programme is a clinical training in couple psychoanalytic psychotherapy combined with an academic training to MA level. 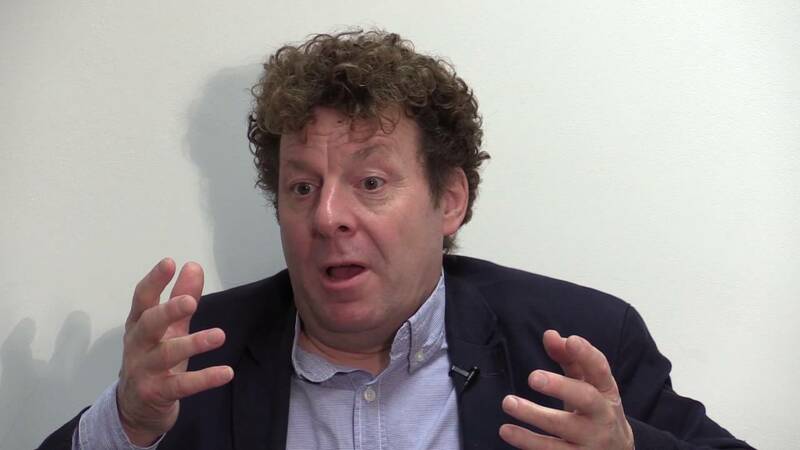 It also provides a route to the Professional Doctorate in Couple Psychotherapy. This training provides a comprehensive understanding of psychoanalytic theory and techniques as it relates to the adult couple relationship and builds on and deepens the student's existing clinical experience. 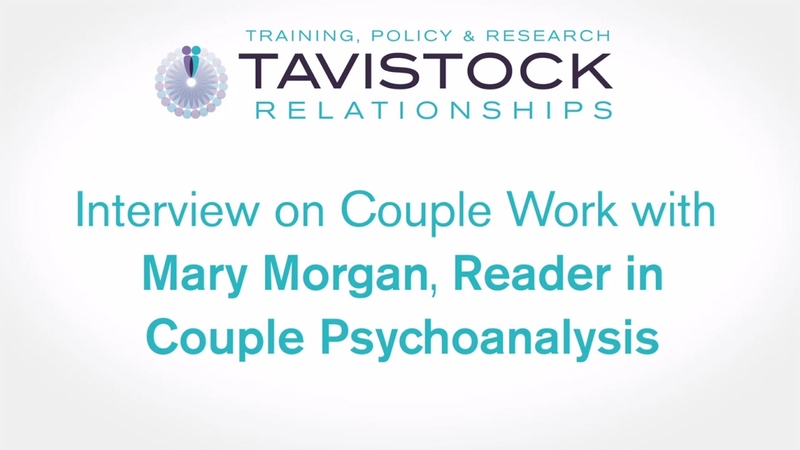 Clinical work with couples is provided through the Tavistock Relationships' clinical service, some of which is in co-therapy with experienced psychoanalytic couple therapists. This is the only couple psychoanalytic psychotherapy training that leads to professional membership of the psychoanalytic section of the British Psychoanalytic Council (BPC). 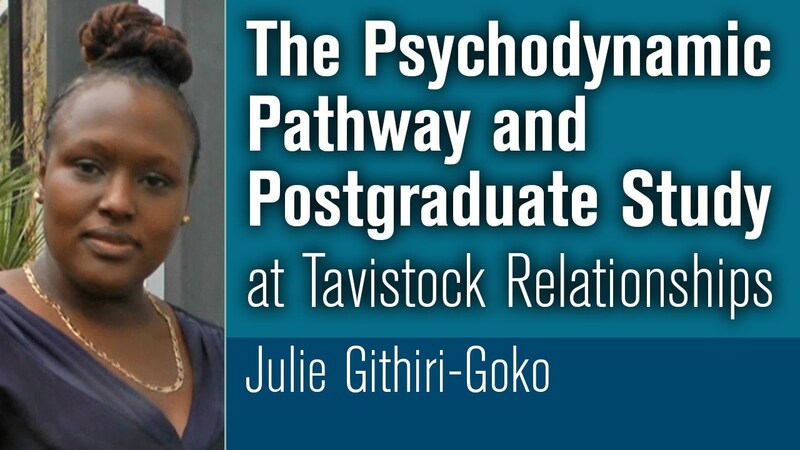 Why study an MA in Psychoanalytic Psychotherapy at Tavistock Relationships? Suitable for people who have had several years of post-qualifying experience in a helping profession such as counselling, psychology, social work or psychiatry. We also have a popular two-year advanced standing programme for qualified psychoanalytic psychotherapists (child, adult or group). Please see the Advance Standing tab for more details. Successful completion of programme MA in Couple Psychoanalytic Psychotherapy at Tavistock Relationships leads to the award of Master of Arts by the University of East London. Students are able to develop their clinical skills through weekly individual supervision provided by senior clinical staff and through weekly clinical seminars. Theoretical seminars on key psychoanalytic concepts and psychoanalytic couple concepts, including narcissistic relating, shared unconscious phantasies and beliefs and the couple state of mind, are explored. The course also covers research methodologies and critical couple relationship issues such as first babies, infertility, divorce, separation and sexuality. A requirement of the course is that all students undertake personal psychoanalytic psychotherapy of at least 3 times a week usually commencing at least 1 year before starting the course. This requirement may be modified for entrants with Advanced Standing. Our advanced standing programme will be of interest to child, adult or group psychoanalytic psychotherapists who now wish to extend their clinical practice to the couple. Applicants for advanced standing will be expected to have met the normal requirements for 5 years of 3 x week individual psychoanalytic psychotherapy with a BPC psychoanalytic therapist or analyst, undertaken in the context of training. In the case of group analysts, the requirement may be reduced depending on the amount of group analytic and individual psychoanalytic psychotherapy previously undertaken. Exemptions may apply for APL’d components. 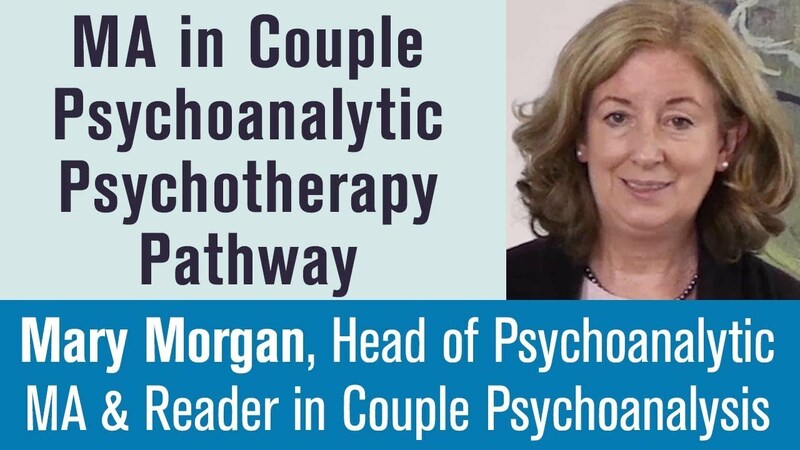 Mary Morgan is Head of the MA in Couple Psychoanalytic Psychotherapy and Reader in Couple Psychoanalysis at Tavistock Relationships. Mary joined Tavistock Relationships in 1990. Previously a social worker running a Family Centre in Brixton, she trained as a couple psychoanalytic psychotherapist and then later as a psychoanalyst. She has published many articles and teaches on couple relationships around the world. Our MA is a highly respected qualification internationally within the couple psychotherapy field and opens up specialist leadership roles. The qualification also provides a route to the Professional Doctorate in Couple Psychotherapy. Fees are all inclusive of seminars, procurement of clinical couples, clinical administration, supervision, tutorials and assessment. The fee does not include individual analysis/ psychotherapy which are independently negotiated with your therapist. Fees are increased by an inflationary amount each year. You will be expected to have a first degree or equivalent professional qualification/experience and several years post-qualifying experience in the helping professions. For those undertaking the full training there is a requirement for personal analysis /psychoanalytic psychotherapy three times a week with a BPC registered psychotherapist to have commenced one year before application and to continue throughout the training. This requirement is modified for entrants with Advanced Standing who have already met the minimum three times a week personal analysis/psychoanalytic psychotherapy requirement. 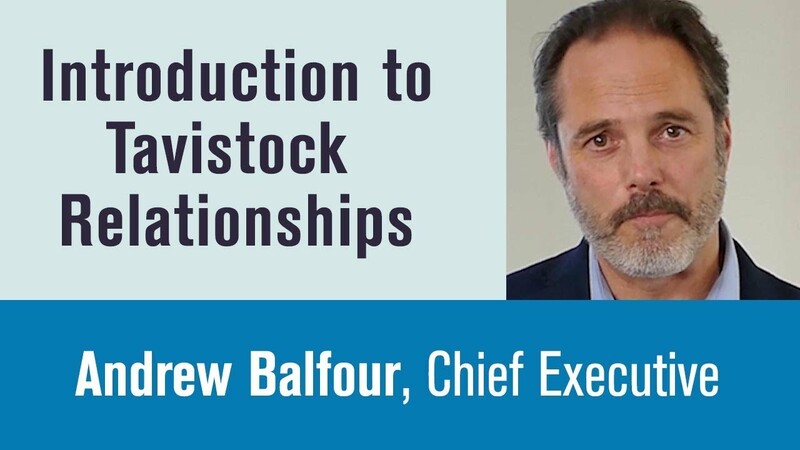 To find out about applying for the next academic year (starts September 2019), contact us today; 020 7380 8288 training@tavistockrelationships.ac.uk. Or you can sign up for one of our Open Evenings, located on or events page here. Mary Morgan, Reader in Couple Psychoanalysis, Couple Therapist and teacher of the discipline internationally.